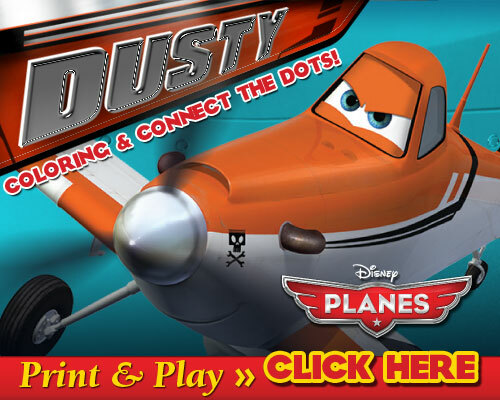 Disney PLANES printables are sure to be a new favorite activity for your little ones! I’m sure you remember us announcing the Disney PLANES cast and the Disney PLANES movie poster a few weeks ago. We’re ready for the arrival of Planes to hit theaters on August 9th! We thought we would celebrate and share these great Disney PLANES printables with you and your child. Enjoy! My son is so excited for this movie! Thank you for sharing the activity sheets. Thanks for sharing. My boys will love these!